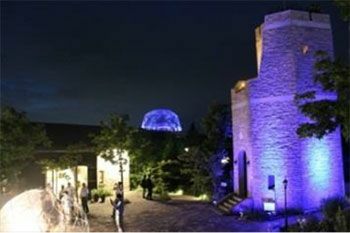 The Rokko Shidare Observatory will hold an illumination event titled Lightscape in Rokko ~Autumn Version~ this year from September 7 to November 30. The event will use over 10 million colourful LED lights to illuminate the entire observatory. 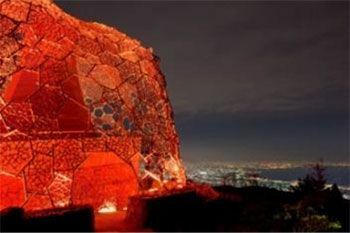 Created by light designer Masayuki Fushimi, the spectacle encapsulates autumn in the evenings at Mount Rokko. The tower and surrounding tree area will also be lit up in another piece by Fushimi as part of Rokko Meets Art 2018 beginning on September 8, which will add another layer of magical and captivating illuminations. Enjoy the spectacular sight of 10 million lights filling your vision at the Rokko Shidare Observatory and tower. *Summer version running until September 6, 2018 (open from 7:00pm). *Subject to changes depending on the weather. *Light show to repeat every 7 minutes.